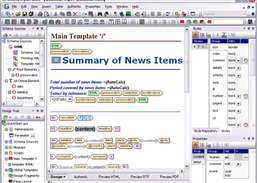 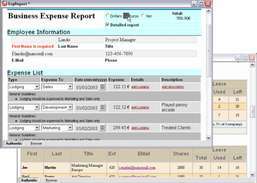 Support author and developer in using XML features of Word 2003 easily. 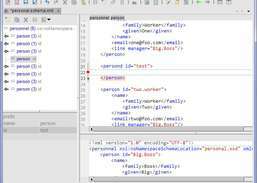 View and edit data in XML documents and relational databases in WYSIWYG environment. 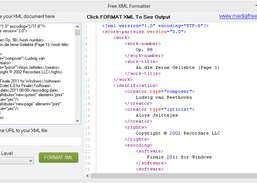 Design templates that render eye-catching HTML output from XML content. 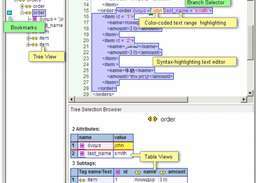 Edit, transform, and debug XML data. 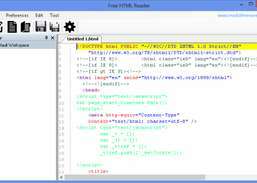 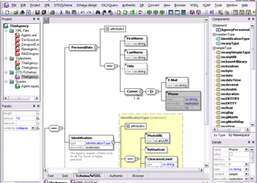 Generate XML documents based on text/CSV file content.